Last night I had my TV tuned in to ESPN, so I could watch the Kansas State Wildcats play the Kansas Jayhawks in a game of basketball. During a commercial break, I quickly flipped through the channels and found The Voice playing on channel 3. 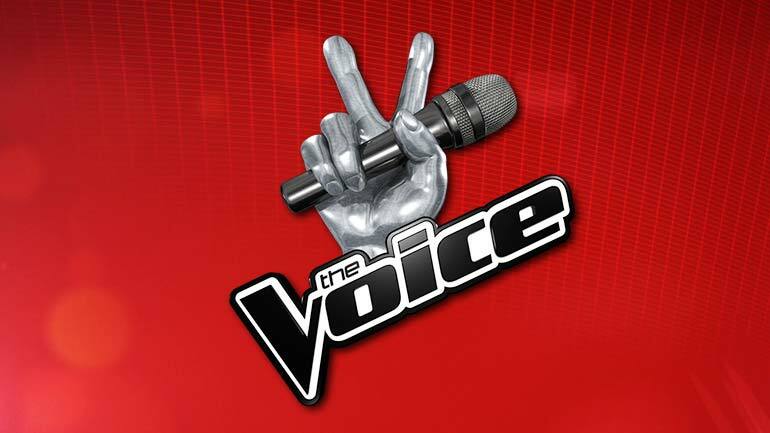 NBC describes The Voice as “the Emmy Award winning, number one series on NBC, featuring the country’s best unknown artists and four of the biggest names in music as coaches.” Due to the success of the program judges Adam Levine, Pharrell Williams, Christiana Aguilera, and Blake Shelton have become household names. There is a voice that God listens for throughout each and every day of the Earth’s existence, and it is your voice. God listens to your words, and He considers your concerns. The direction of the prayer: It was directed towards God (Jeremiah 33:3). …..Please feel free to share this link and this blog with your family and friends…..